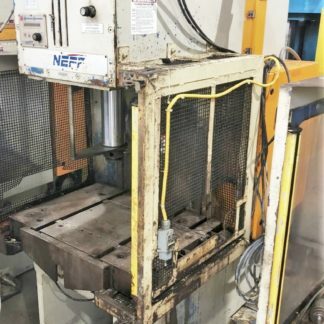 Neff D25-5 7″ Stroke, 11-18″ Daylight, 23″ RL x 16″ FB Bed, 2001 Excellent! 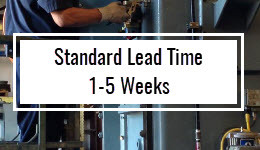 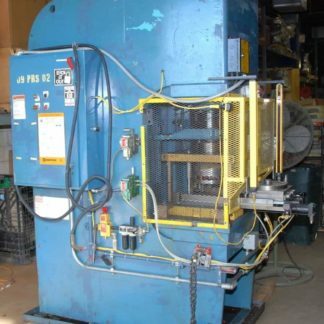 Air-Hydraulics HP545-50 12″ Str, 18″ DL, 27″ x 20″ Bed, with AB 5/04 PLC Controls, 2 in Stock $7,500 each. 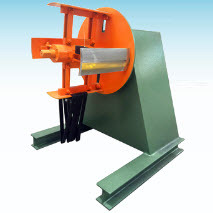 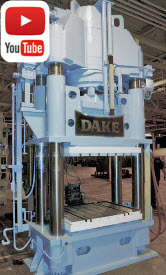 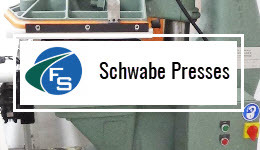 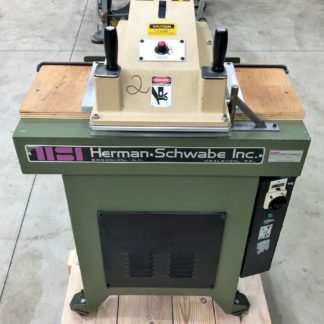 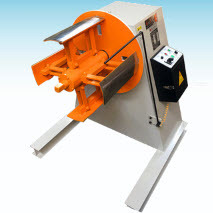 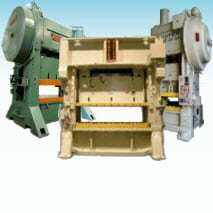 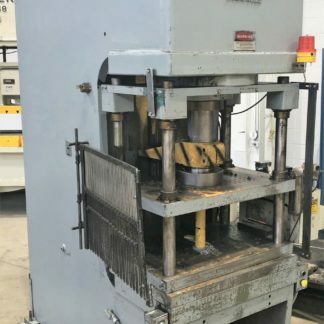 Press parts or a cheap press option. 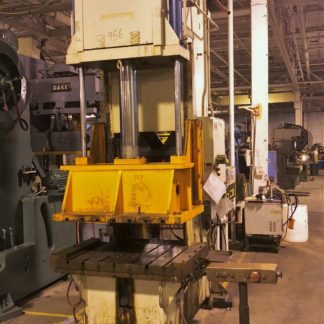 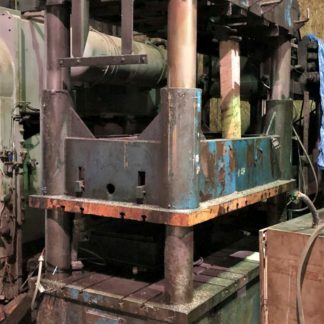 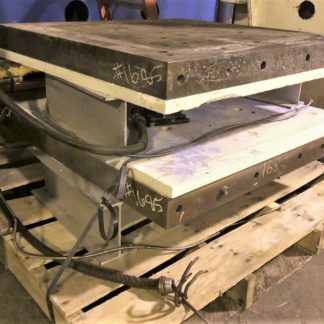 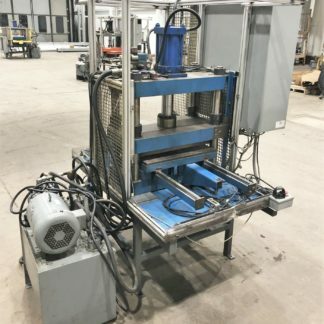 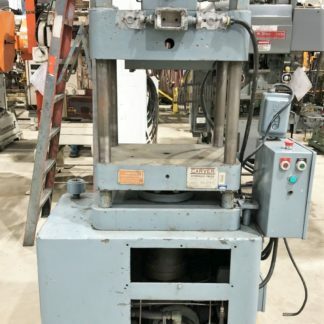 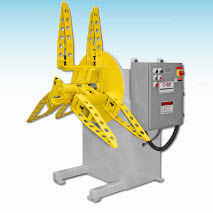 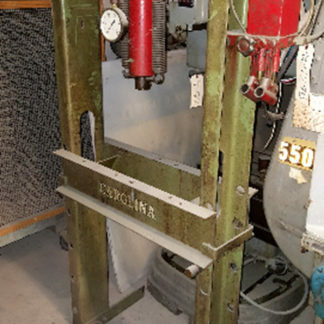 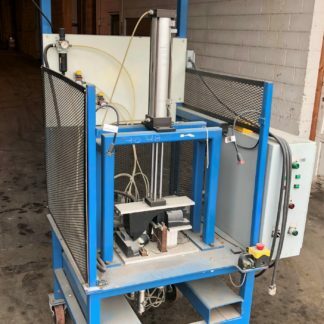 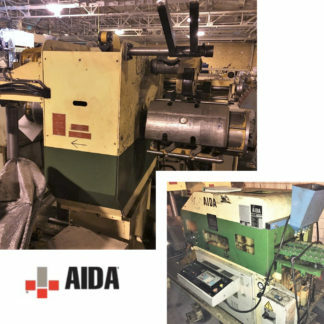 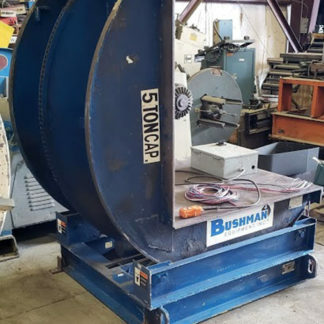 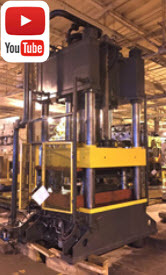 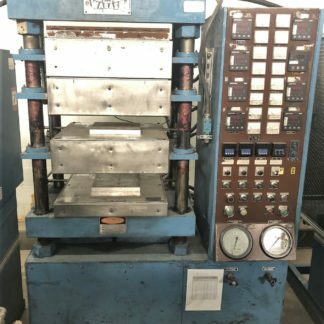 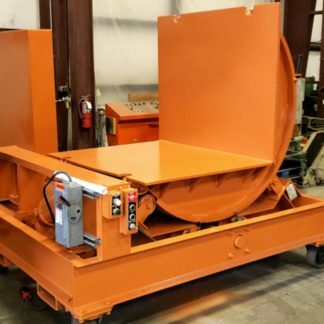 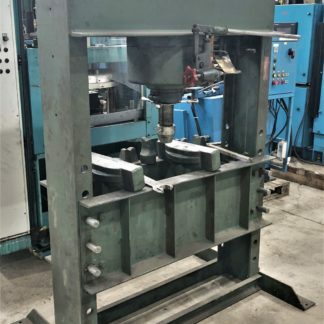 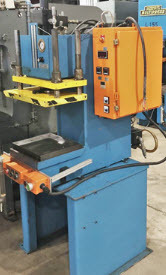 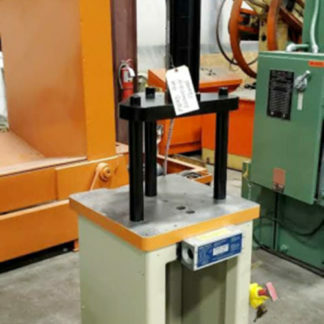 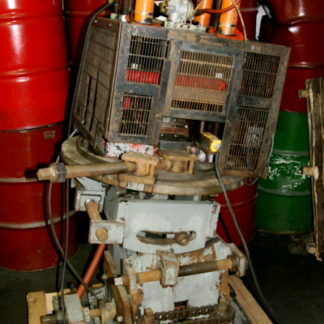 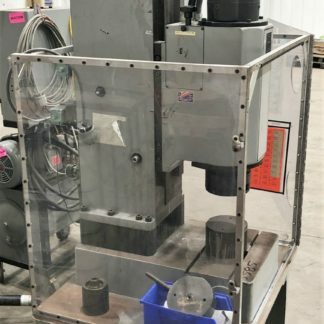 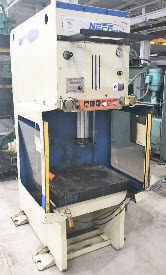 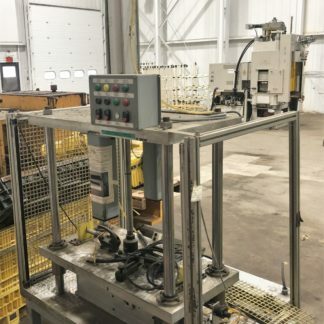 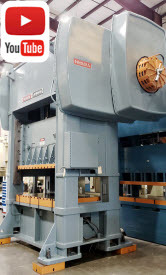 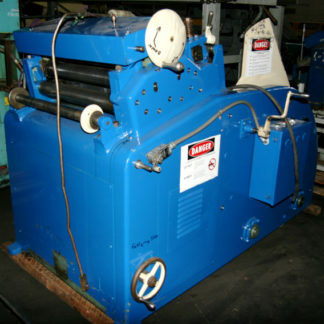 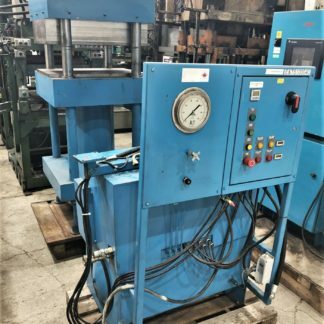 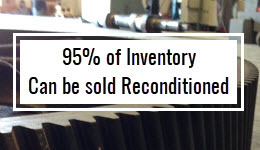 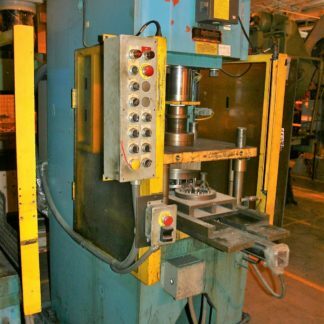 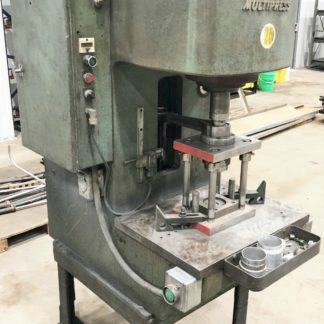 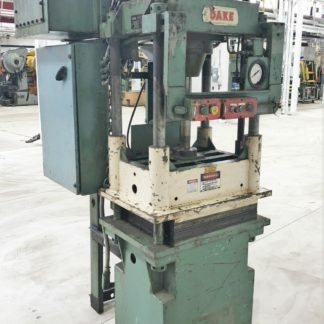 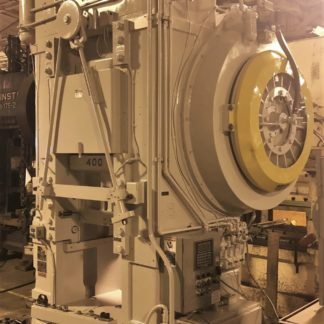 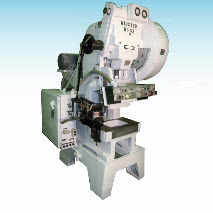 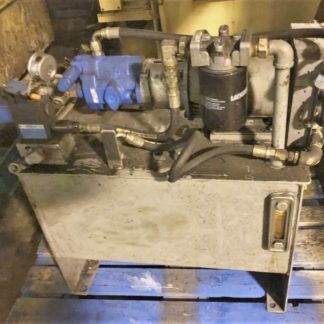 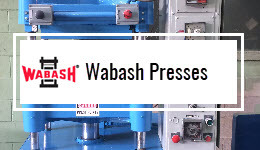 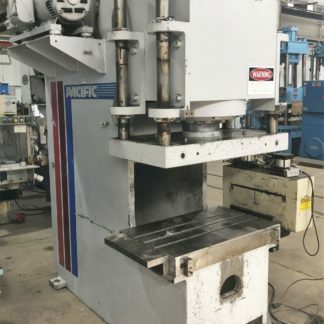 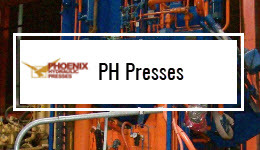 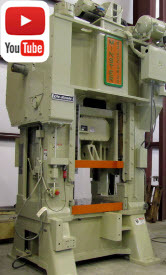 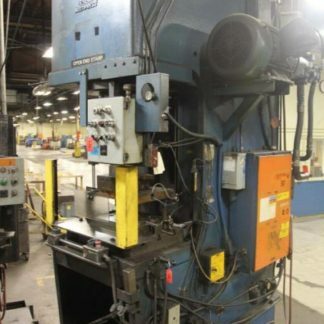 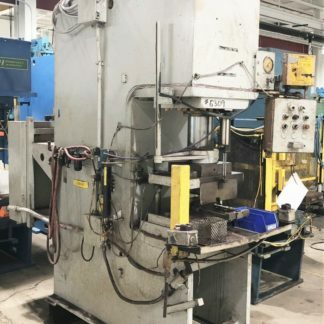 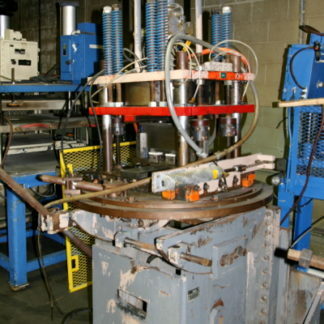 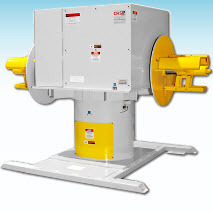 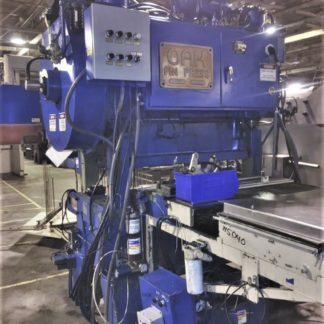 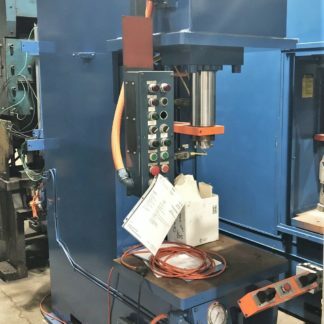 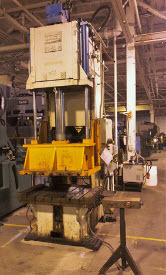 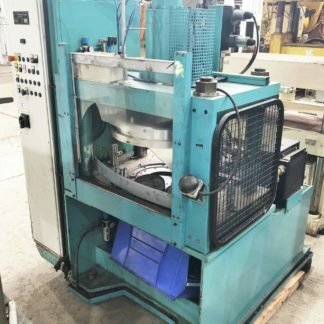 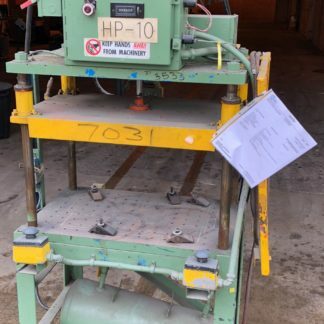 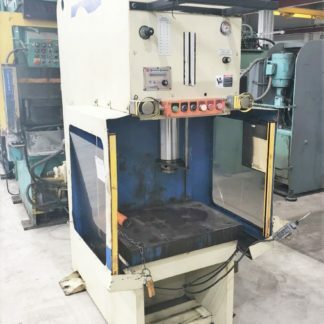 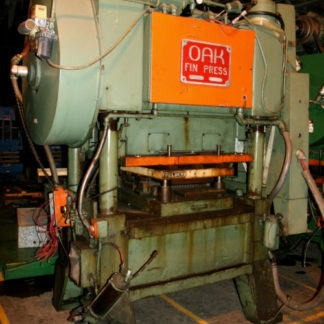 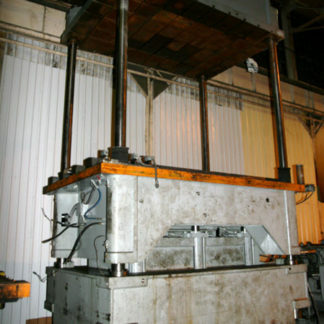 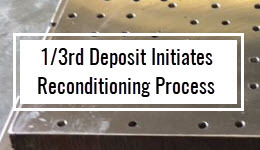 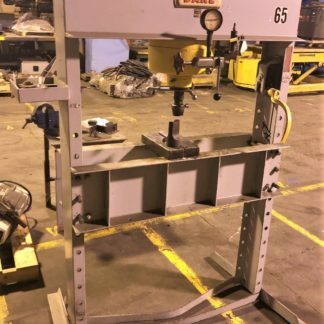 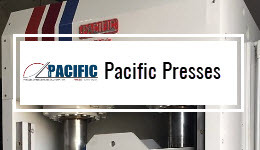 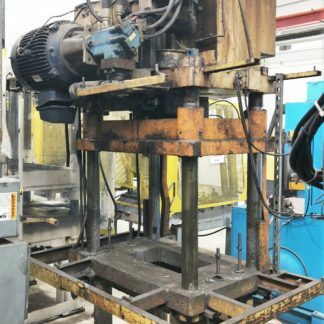 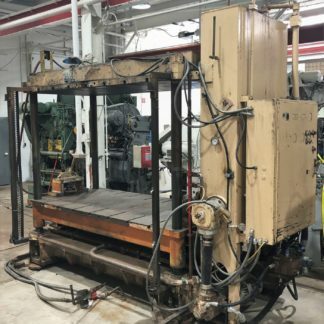 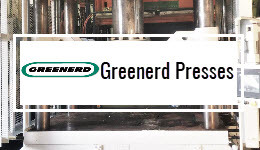 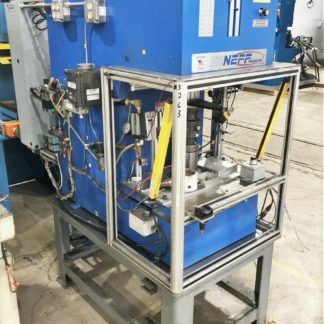 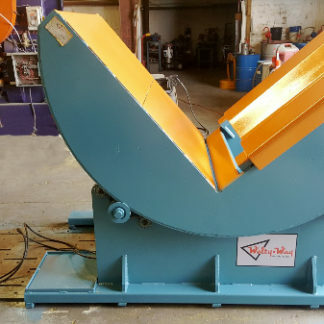 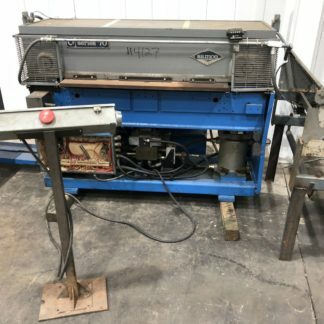 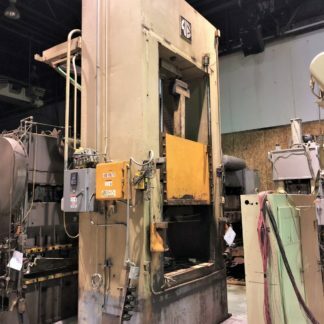 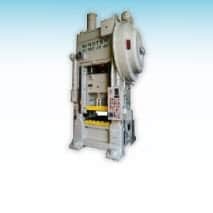 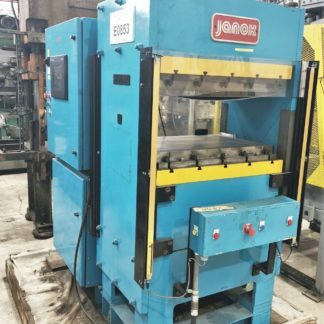 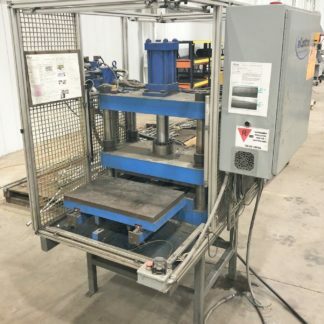 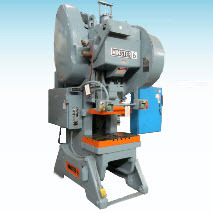 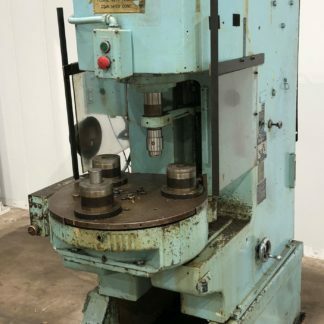 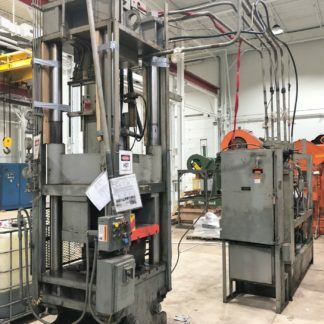 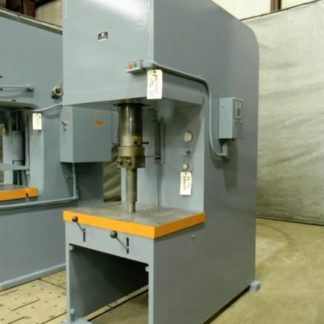 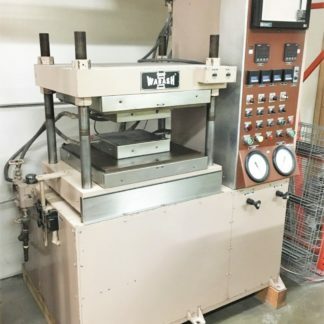 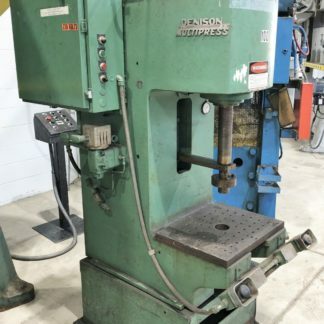 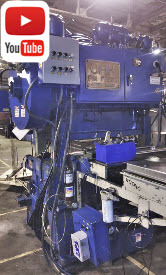 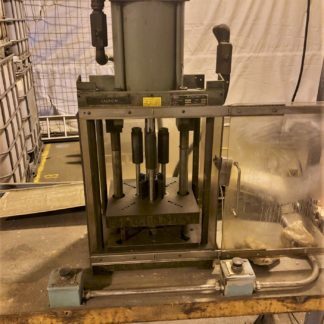 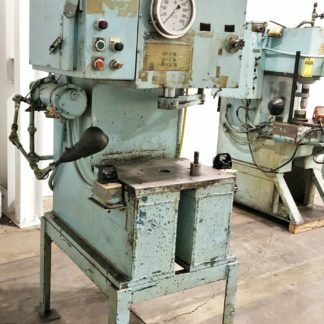 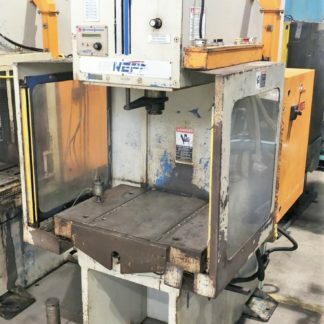 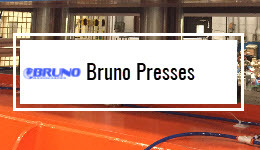 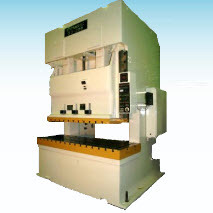 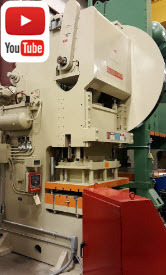 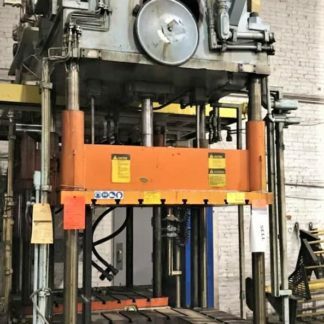 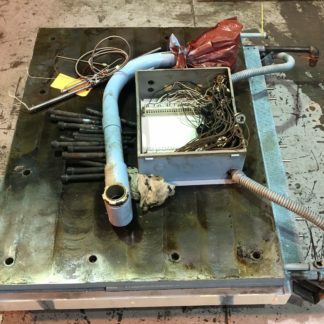 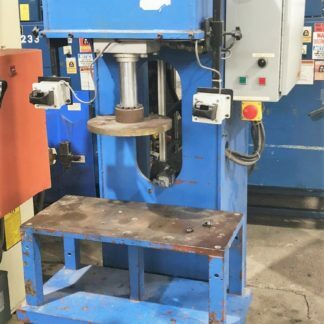 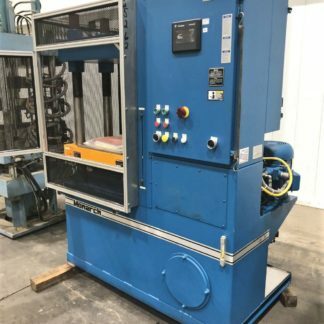 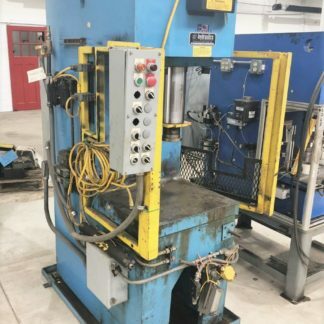 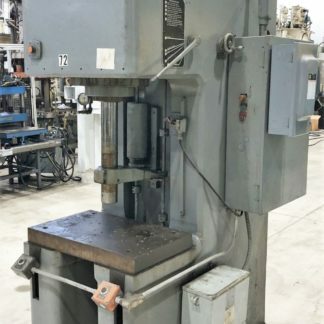 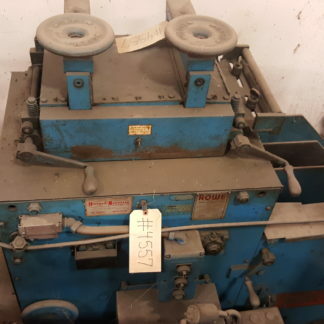 Air-Hydraulics HP545-50 Press is sold As-Is and a great option for those looking for used press parts for sale. 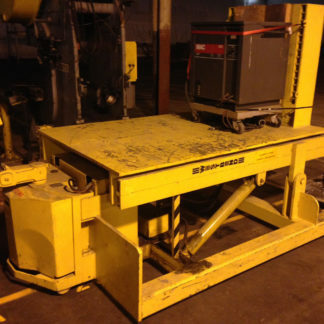 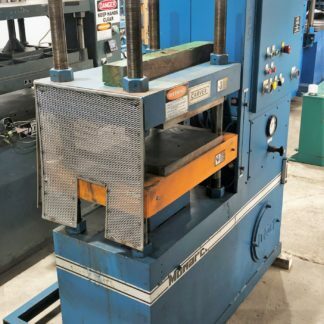 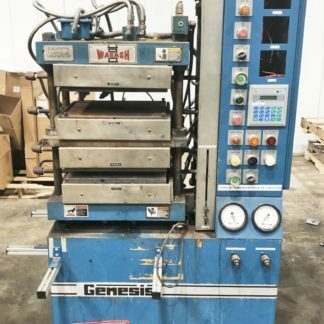 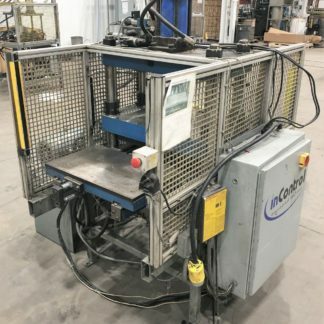 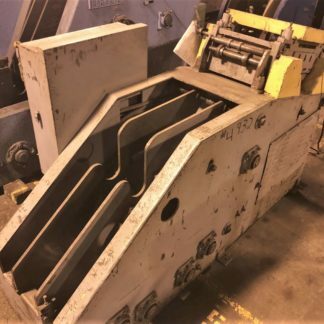 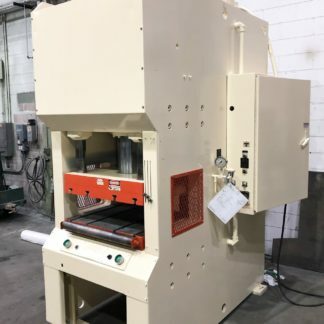 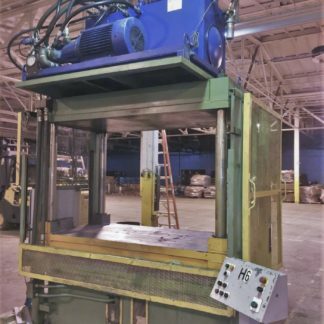 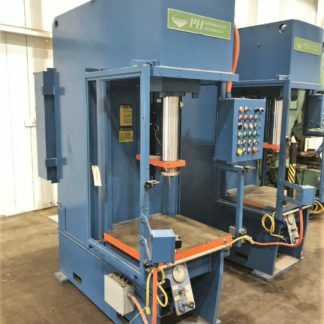 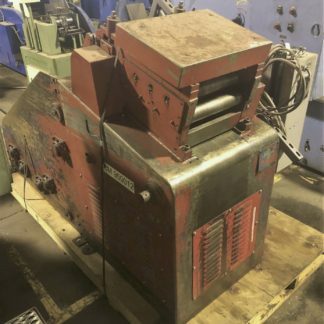 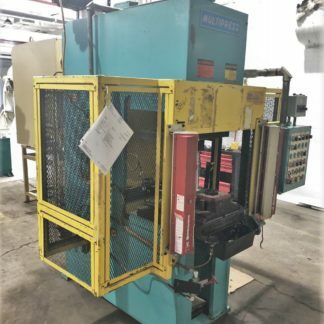 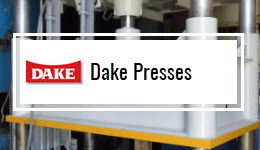 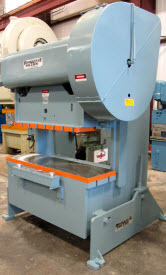 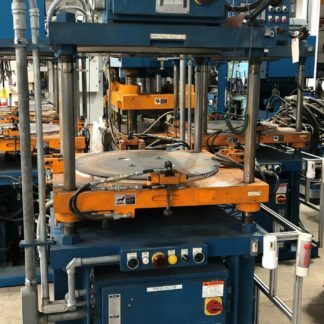 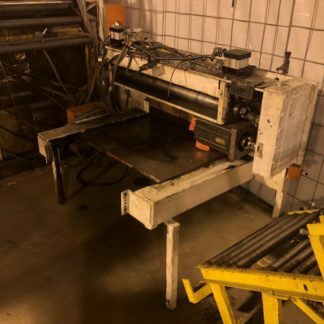 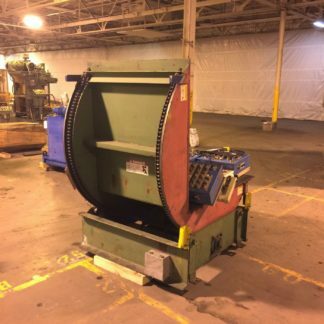 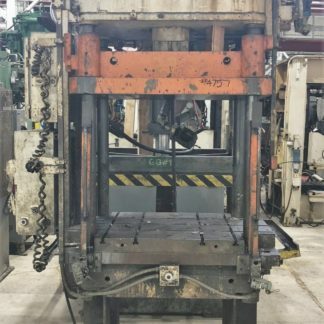 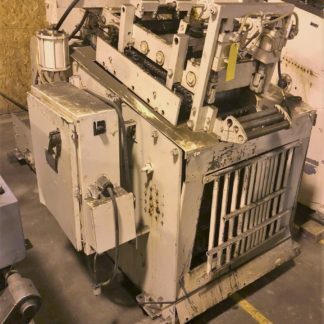 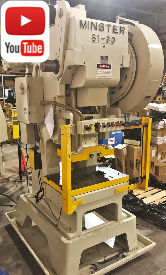 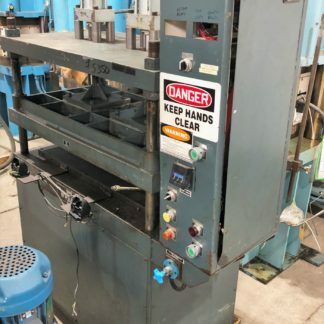 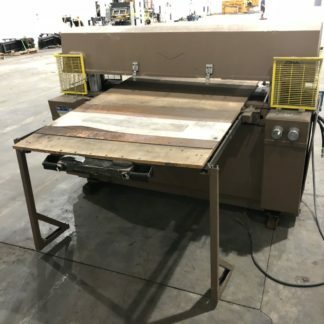 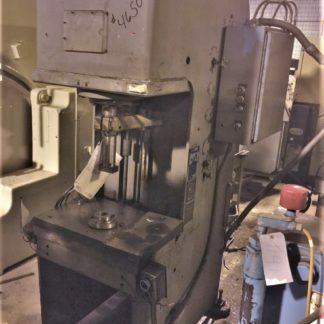 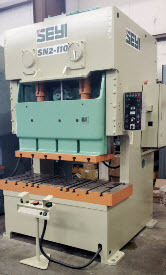 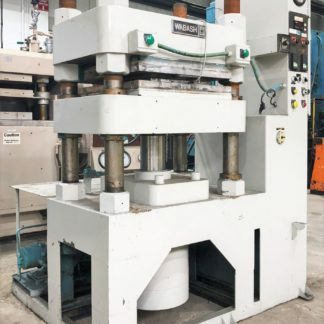 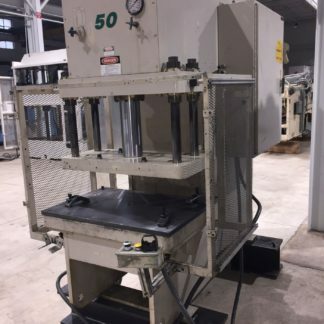 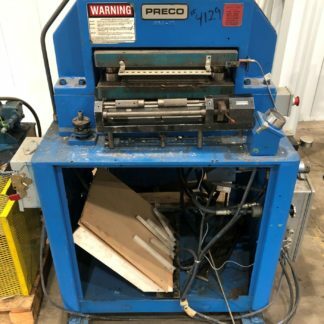 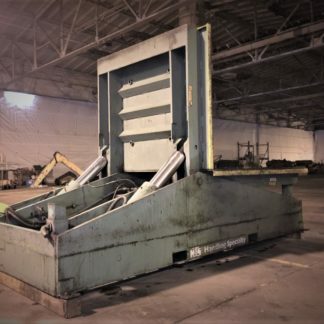 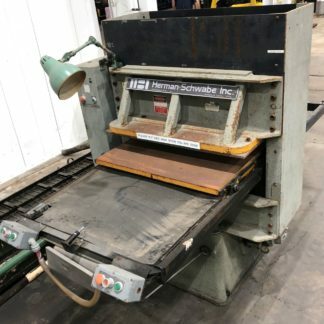 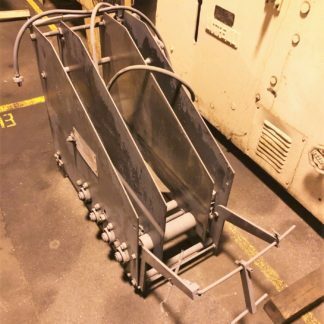 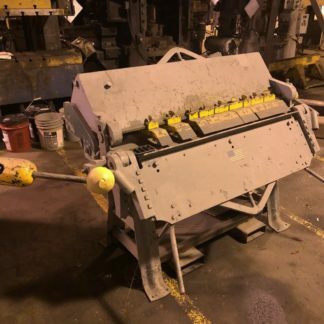 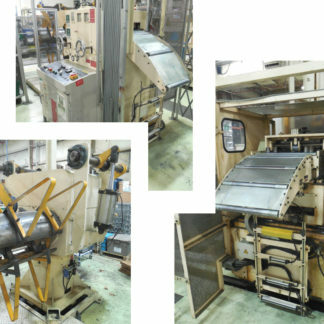 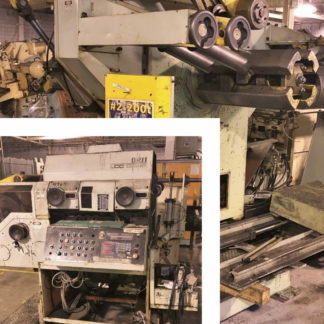 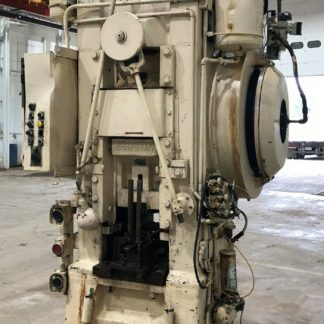 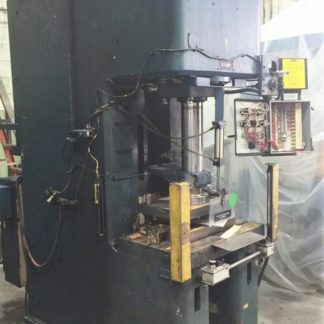 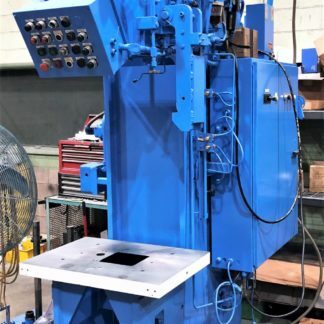 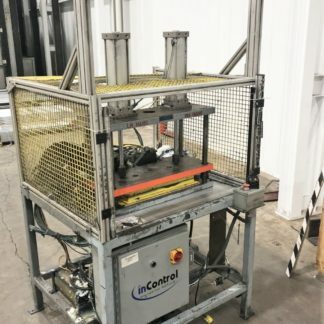 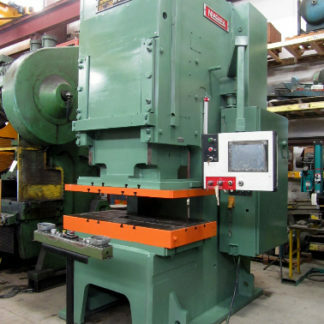 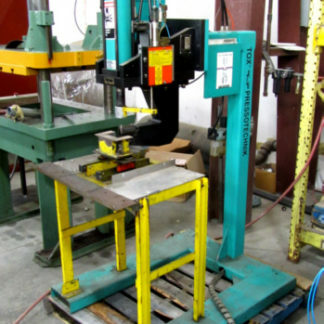 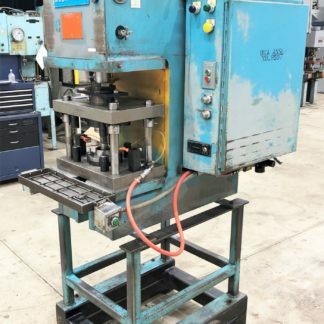 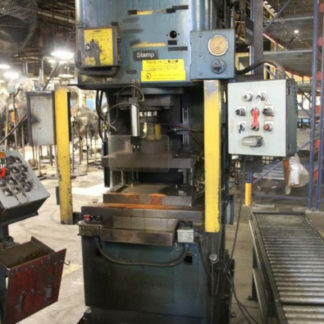 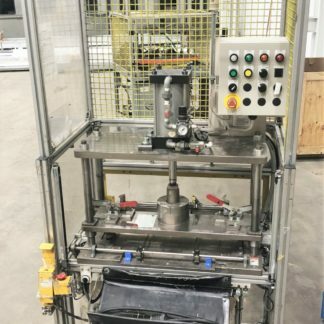 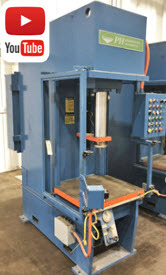 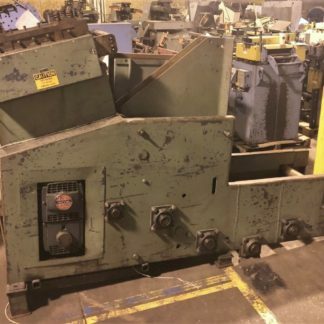 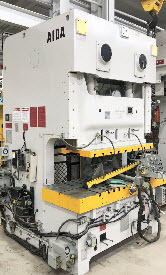 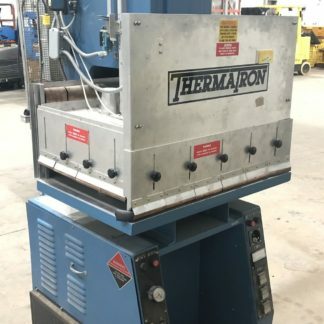 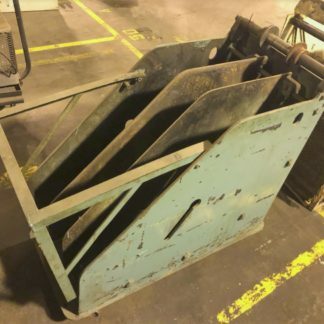 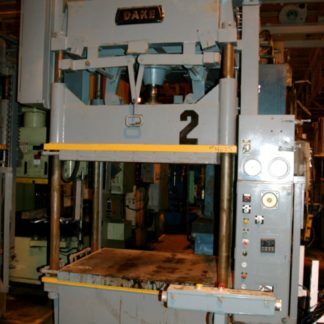 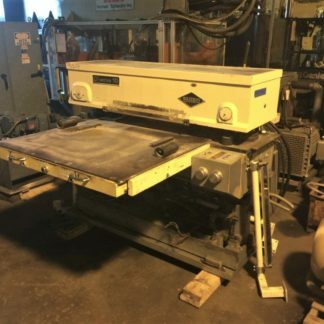 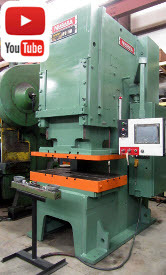 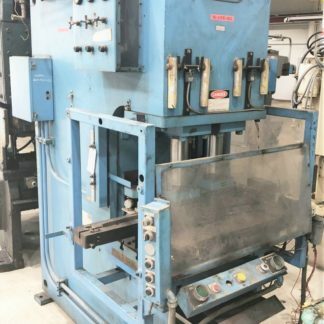 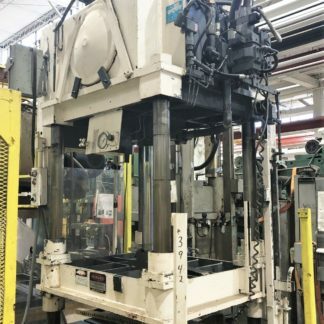 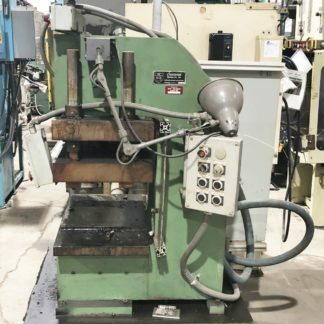 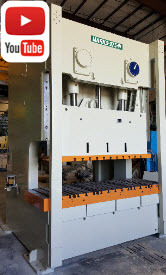 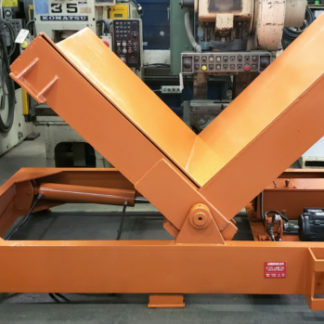 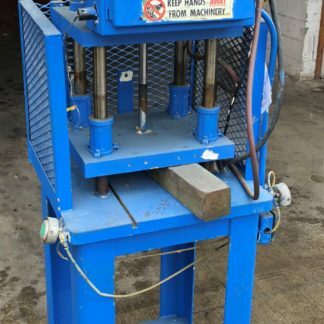 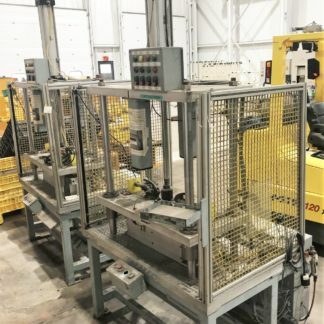 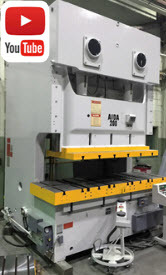 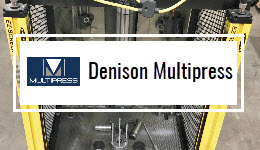 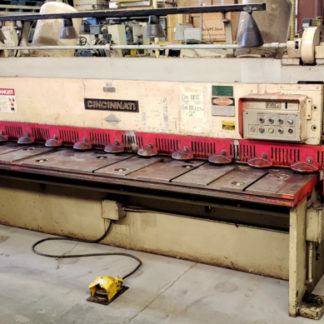 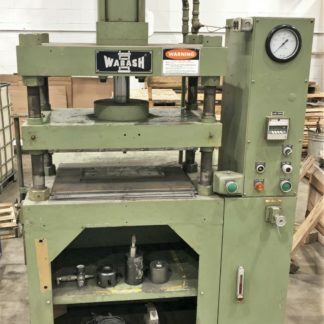 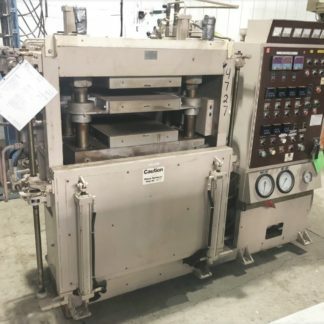 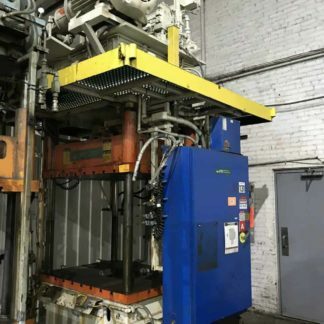 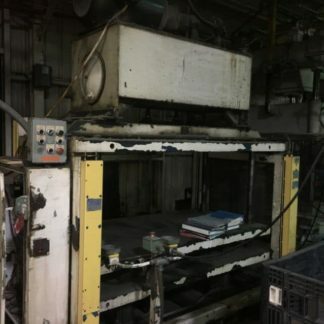 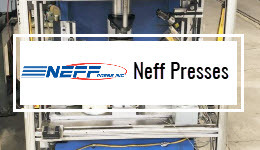 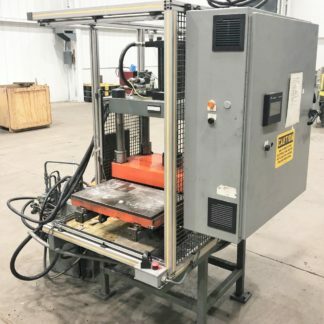 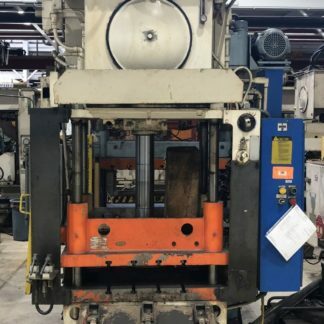 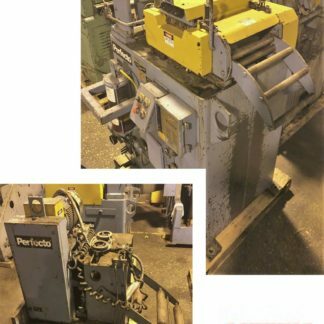 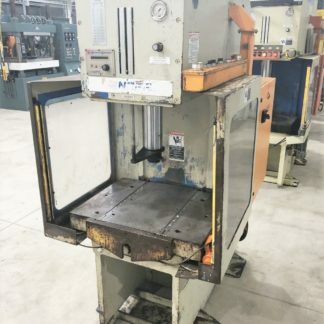 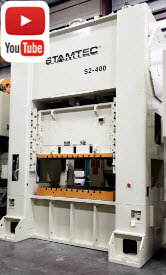 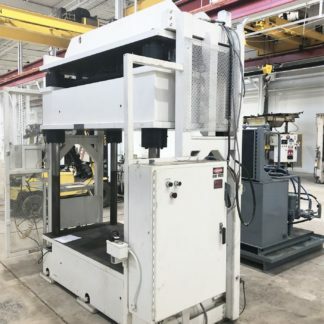 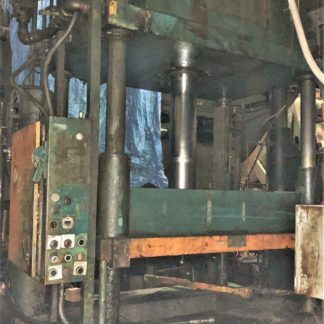 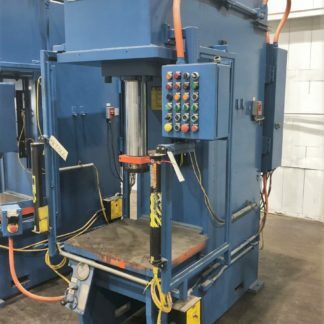 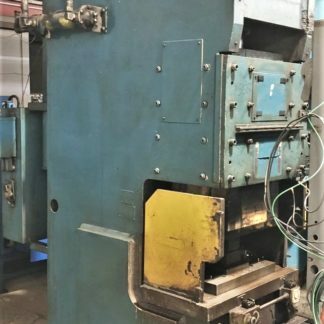 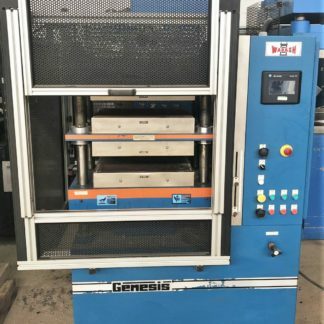 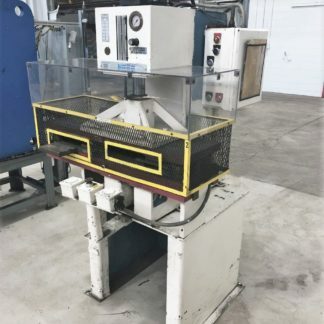 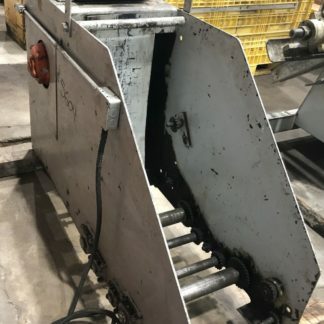 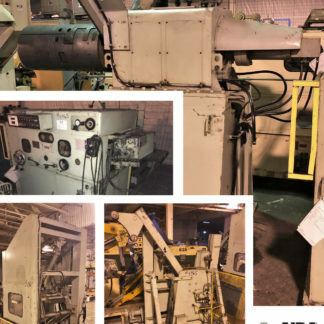 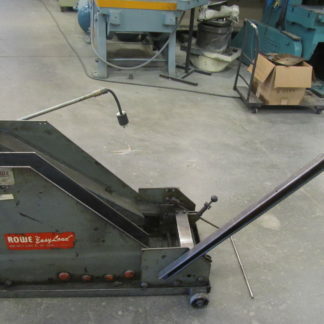 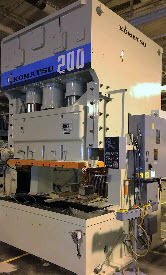 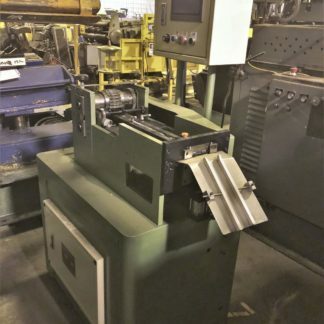 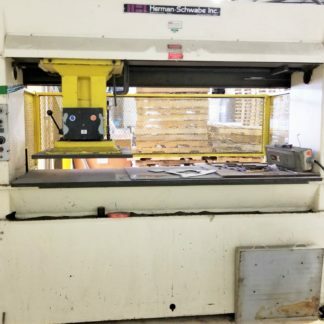 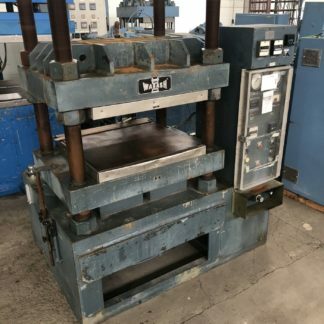 Denison Multipress FN50-30N-C492MD138TONK.0.SPLC 24″ Daylight, 31″ X 22″ Bed (RL X FB), Denison Multipress Abex Low Profile & Small Footprint Press.